After the release of Wilco, (the band’s) most recent album in 2016, Schmilco, the stage has gone quiet for Jeff Tweedy and his bandmates. The two year drought of art caused us to scratch our heads in confusion. Frontman, Jeff Tweedy had not put out any art for the world to listen to, not with Wilco, and not solo. However, on September 24th, 2018, Tweedy announced that the creative juices were flowing and for us to expect his new solo record “WARM” to hit your local record shops. 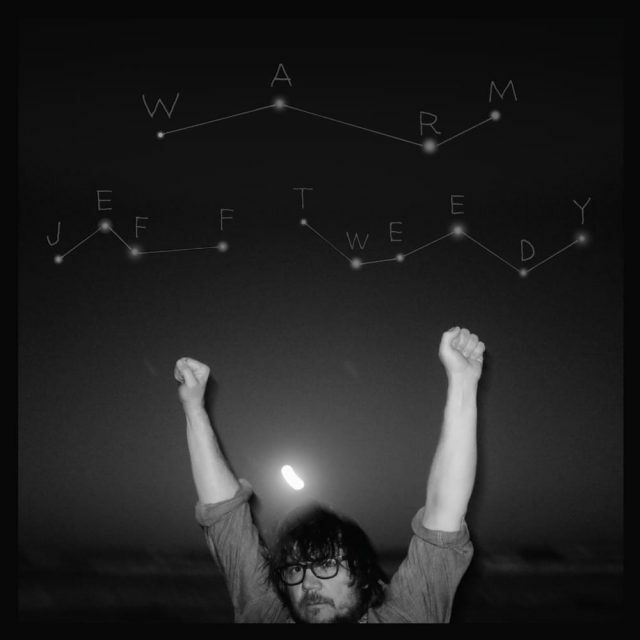 In addition, this announcement was completely out of the blue; the idea seemed almost diabolical considering the empty homepage on Jeff Tweedy’s Apple Music account. Prior to the album’s release, we were told to expect a new single as well. And I’m stoked to say that Jeff was not lying. We were given the new song, “Some Birds”, which is going to be a corresponding centerpiece of his new piece of art. The new song will go hand and hand with his new music video. Tweedy has released music in 2017, but it was used with prior demos that were created longer beforehand. Right after the album announcement transpired, the big question is the deliverance of Jeff’s lyrics on his new single. This is due to the reason that Jeff Tweedy has always used music with his bands to convey positive and trusting feelings. But overall, after listening to “Some Birds” and watching the music video as well; there was a certain vibe that created a tone that seemed almost uncanny and sinister. For example, as part of the first verse on his new song, he initiates using the line, “Some birds just sit useless, like fists I wrestle on TV but no one ever lets me win.” This depressing line alone is what kicks off this song into a simply, overall sorrowful start. Moreover, Tweedy lyricizes in the chorus, the line, “I’d love to take you down and leave you there.” This is another lyric that expresses sadness, and emptiness. Not only the verses, but the video as well expresses this depressed factor, but this is when it becomes very menacing and creepy. The video is a short film showing Tweedy getting a haircut. As he is sitting finishing his trim in the chair, a clone of himself walks in. After this point, few observations can be made. But overall, there is way more room for inference. As the clone walks in, he sits down and almost seems invisible to the Jeff that is sitting and getting his haircut. The clone of Tweedy starts to sing, and then it is noticed that time is being rewinded, like when you rewind a movie. The hair starts to grow back on the real Jeff’s head. Over time, he starts having what I believe to be realizations of possible past events. Then, he begins to sing along with the clone. Fast forward to the completion of the song, where we see all the hair grown back and both Tweedys leave. After they leave the weirdest, and most random part of this video comes about. 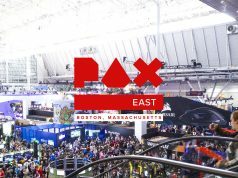 We see the door open and a man in a hazmat looking outfit walks into the room and swipes up all of the cloth on the barber chair and the video ends, just like that! We waited for a while for new Jeff Tweedy music, and now that we finally get it, we are beginning to see a different side of the critically acclaimed, positive-type of musician. And how will this eeriness carry over to the full release of the new album?